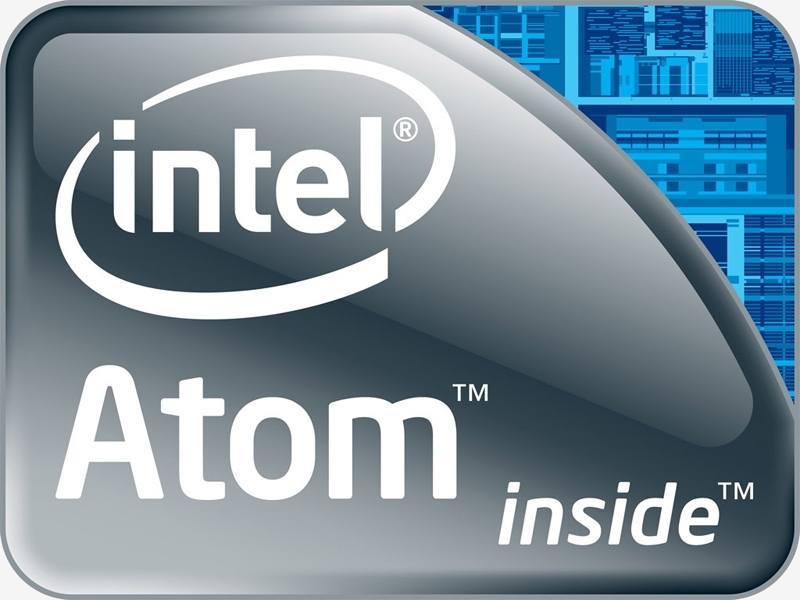 Intel’s Atom SoC has enabled a new breed of tiny computers although one Chinese vendor has taken it to the extreme. Shenzhen Apec Electronics is now offering an Atom-powered PC that’s roughly the size of a Chromecast dongle. The APM-D01 measures 3.9" x 1.5" x 0.38" (100 x 38 x 9.6 mm) and tips the scales at just 1.6 oz (46 g). Systems are available with your choice of quad-core Atom Z3735F or Z3735G. Both 22-nanometer chips are clocked at 1.33GHz and can burst up to 1.83GHz – the difference is in maximum memory capacity and memory bandwidth. Both tiny PCs include one HDMI output, one micro SD card slot, two micro USB 2.0 ports, 802.11n Wi-Fi and Bluetooth 4.0. Systems are available with your choice of 16GB or 32GB of internal storage. There’s another port on the end of the PC stick which I assume is for the AC power adapter as no other I/O port is listed in the specs. The system is capable of running Android, Windows 8.1 and Linux meaning might make for a decent HTPC or a light-duty desktop machine. That is, of course, if you’re about to get your hands on one. As The Tech Report notes, the device is listed for sale on Alibaba but it’s only available in quantities of 500 at a time. Perhaps that’ll change at some point in the near future, however. My only concern with a system this small is whether or not heat would be an issue.